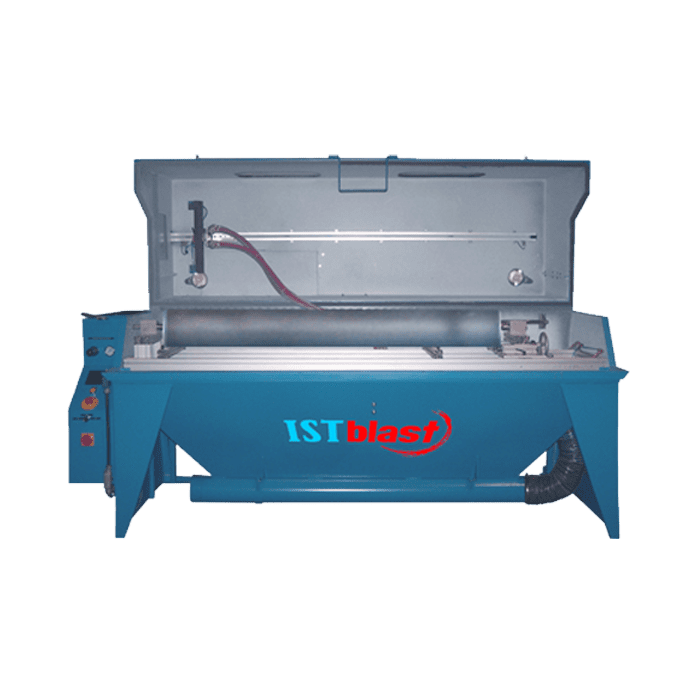 ISTblast Anilox Cleaning Systems are designed to efficiently clean inking rollers and increase their lifespan, while minimizing their maintenance costs. It is the most efficient process to recover inking anilox rollers of small, medium or large sizes. This surface treatment system is completely automated and requires very little human intervention. Anilox roller rotates at very slow pace, while cleaning nozzle travels progressively along length of roller to ensure consistent and dependable cleaning. Poly beads enter Anilox cells to break up dried ink while keeping Anilox cells intact. 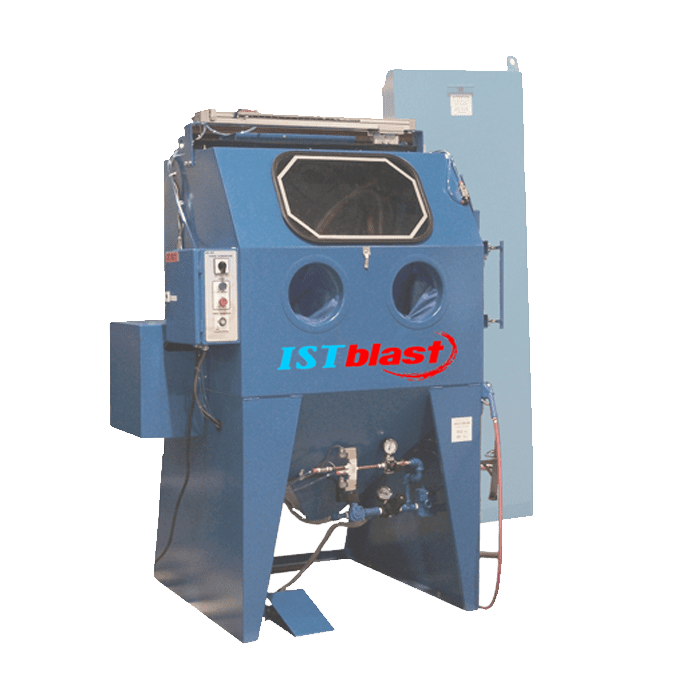 Our Anilox Cleaning Systems are equipped with high performance abrasive reclaimer to ensure optimal level of performance while reducing abrasive consumption. Rapid cleaning cycle uses new and improved, recyclable plastic media.